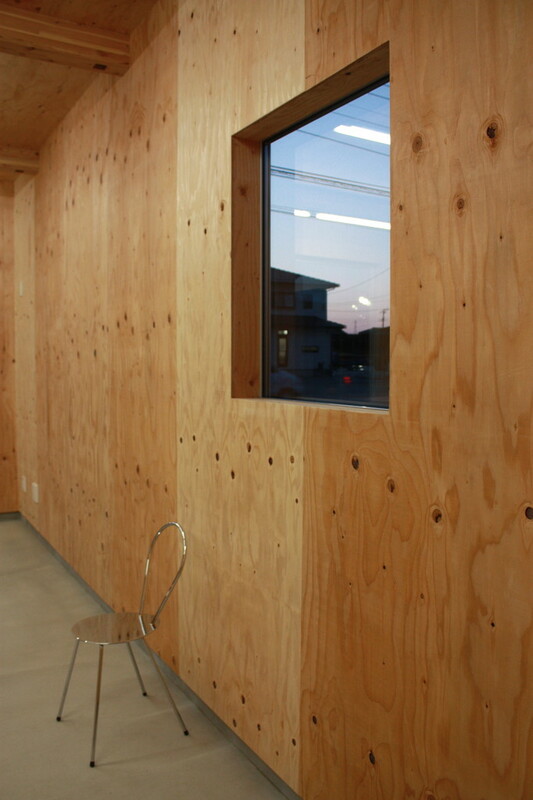 The office of the company engaged in forestry. 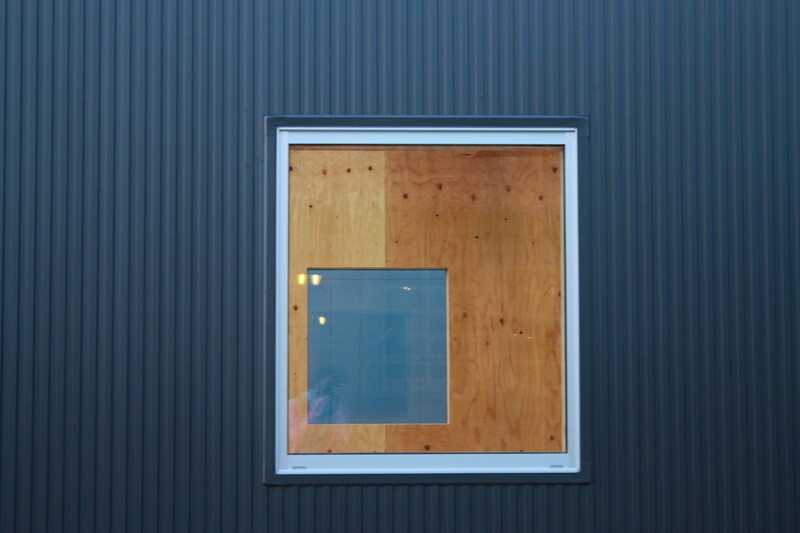 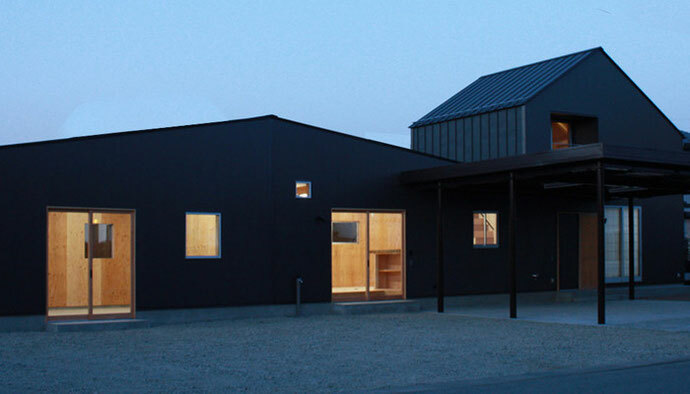 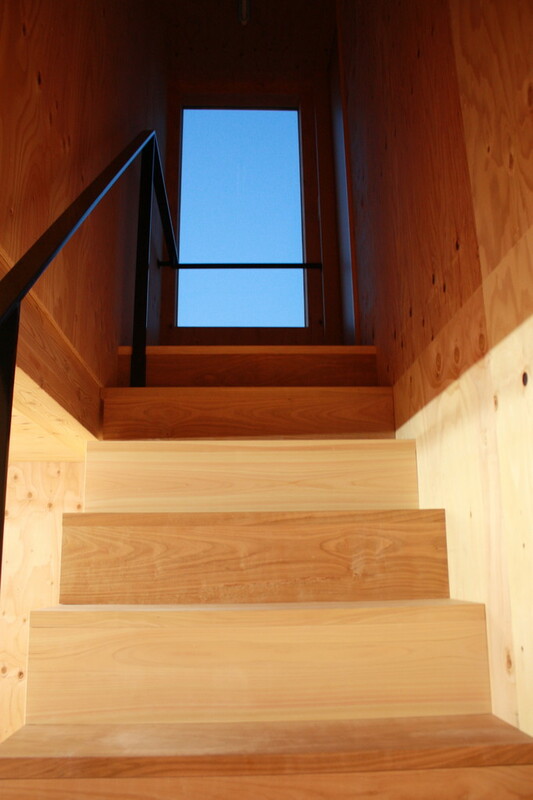 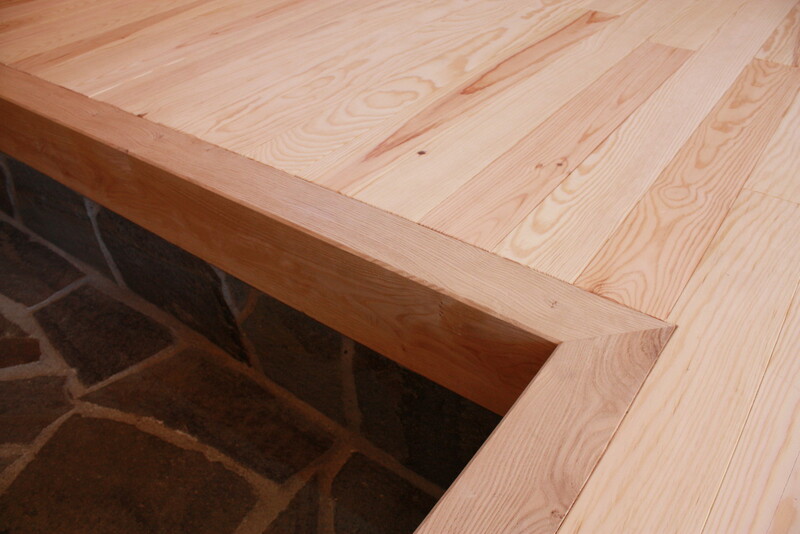 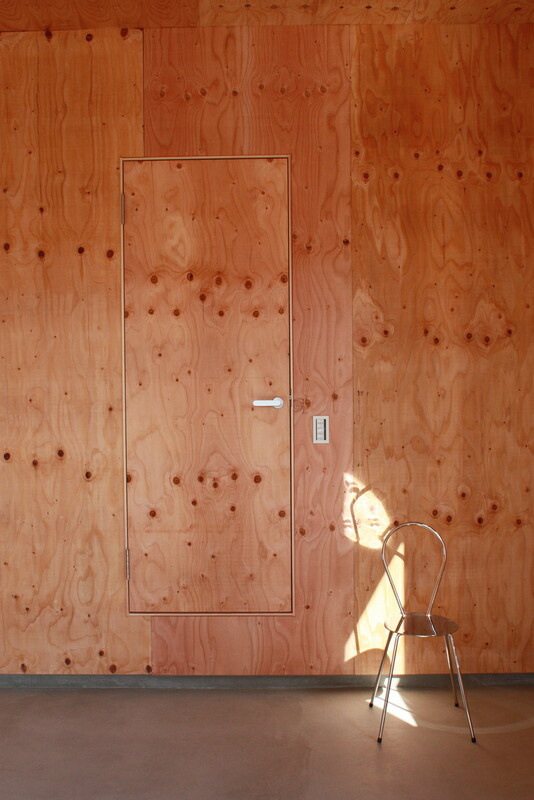 In order to use positively the material of Yamanashi Prefecture where a forest occupies 70% of prefectures, the larch and red pine which were cut down at their company were used as a finishing material of interior. 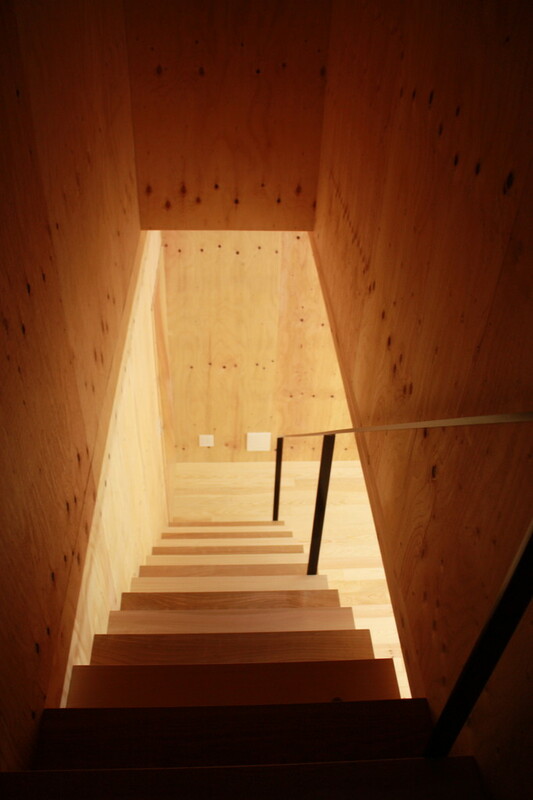 It is made the space which wooden warmth feels.